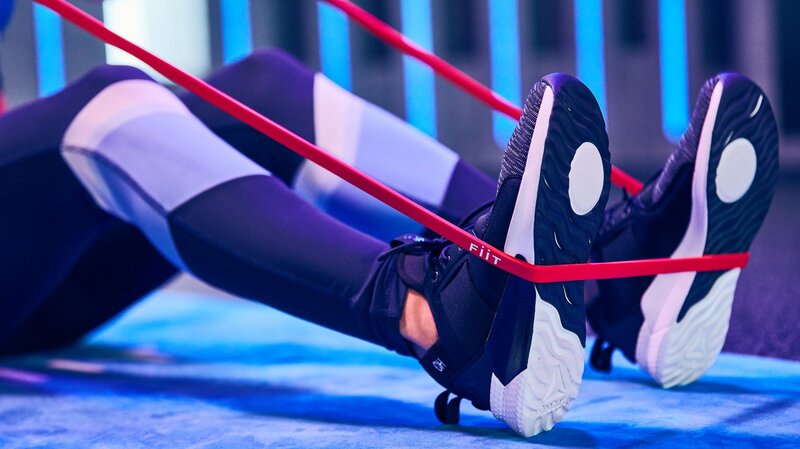 Get Fiit for free or get Fiit Premium for the ultimate fitness experience. 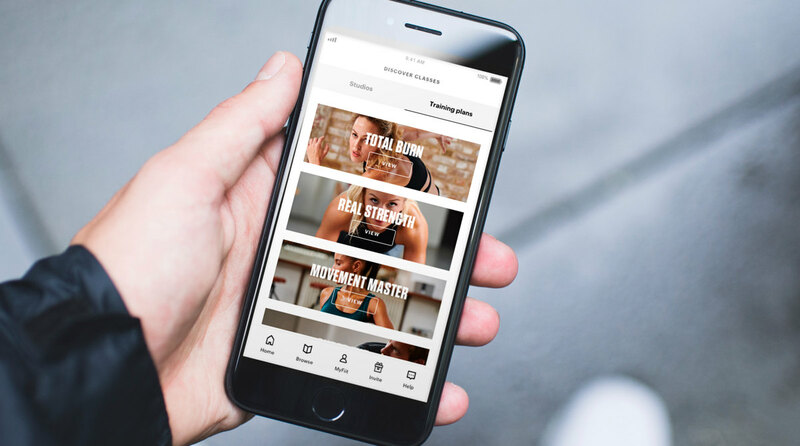 Access unlimited classes, equipment workouts and personalised training plans. Track your live stats and progress with the Fiit device — included with your membership (worth £65). Fiit is available in the UK and Ireland. iOS (iPhone and iPad) only. Join the international and Android waiting list.